Hope you like my new picture...I got tired of looking at the 20 year old picture. This is me circa 2008 after 20 years and more than 480 transactions. 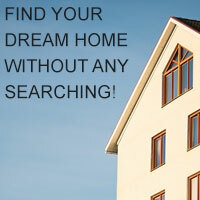 Here you can view all of my listings including the MLS information and additional pictures. You can also view information for all MLS listings in the Idaho Treasure Valley area, including Boise, Meridian, Eagle, Kuna, Nampa, Caldwell and many others. 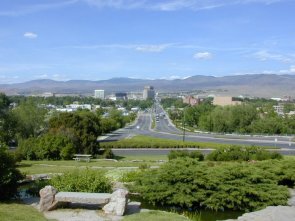 Search For Boise Idaho Real Estate and the surounding area!